Congratulations to Tiger Muay Thai and MMA Phuket Alumni Cyrus ‘Black Dynamite’ Washington on his appearance on the upcoming season of the Muay Thai based reality TV show ‘Challenger Asia’. Promoted as the second season of the Contender Asia, the reality show was filmed in Kuala Lumpur Malaysia and promotes 16 fighters as they compete for the opportunity of becoming the Challenger Champion. Shown on the AXN Network in Asia, the reality TV show will be available in more than 400 million homes. 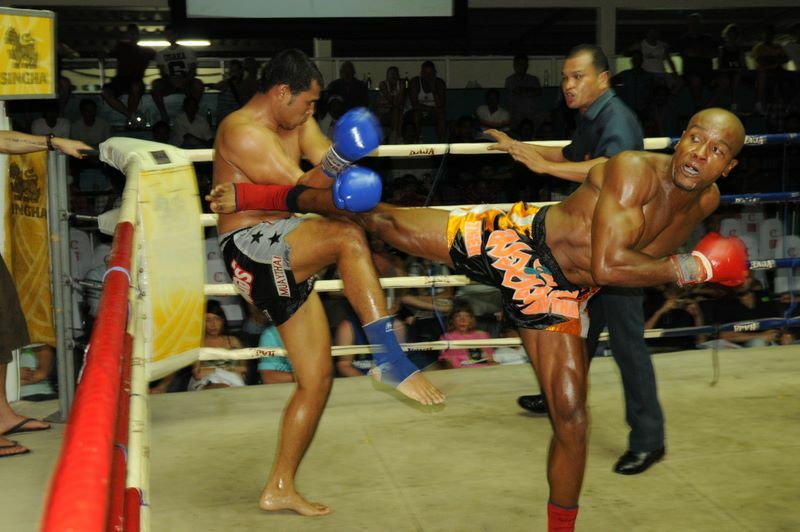 Cyrus Washington, spent 3 years living and training as a member of Tiger Muay Thai and had over 50 professional Thai bouts while representing Tiger Muay Thai and MMA Phuket.